It's a tortoise! It's a butterfly! It's a yoga superhero! Every kid was born to flow. Yoga makes our bodies healthy and teaches concentration, balance and calm -- even in the face of too much silliness. 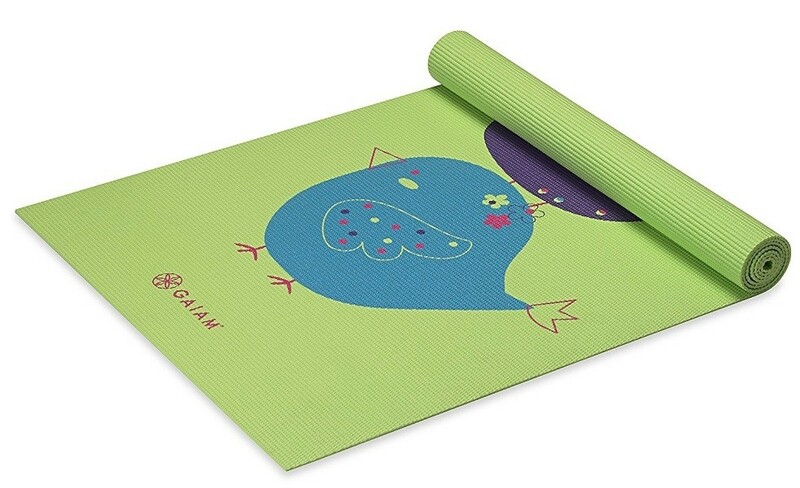 That's why at Gaiam, we're rolling out mats and accessories for the smallest of yogis, with bright colors and fun patterns to help shake out the wiggles and work out those funny bones. 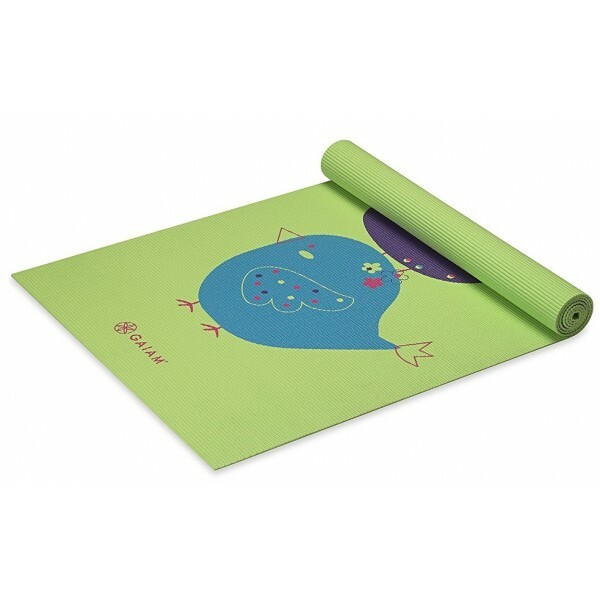 These bright, fun, kid-sized yoga mats with an all-grip, no-slip surface are 60 inches long and 24 inches wide. They include a downloadable free kids yoga class.